Discover amazing Realm Royale top plays from streamers, casual gamers, and professional players. 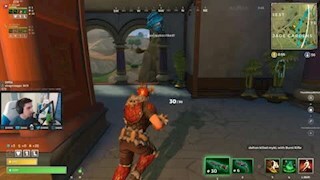 Those short clips are hand-picked by our site visitors so you can see the best Realm Royale plays with a click away. Share and discuss the Top plays with other visitors. 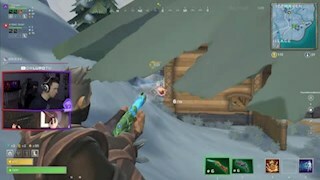 A great place to share great Realm Royale gameplay moments! Sir, can you please kill me? Nice quick headhost and chicken's ready! 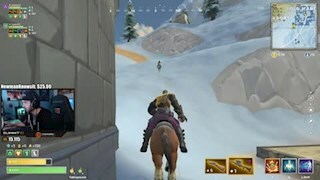 Such a funny moment of Thor (twitch.tv/ThorDG) playing Realm Royale. 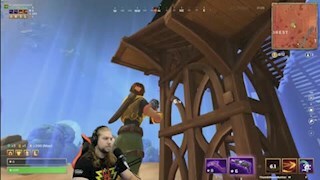 ThorDG is Twitch part broadcaster and now broadcast for Realm Royale. 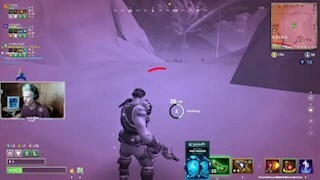 In this Twitch clip, ..
That was such a hilarious moment at 100K Realm Royale tournament. Morpork hiding behind a chest just in front of Ninja and he just can't see him. Sometimes.. In this video, we can see SK Alternit and moepork pushing uphill together with clear elevation disadvantage compared to Kevaflazh and Huster. 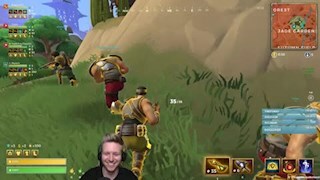 Moepork goes..
IHODSHIFT and SSLCK vs Omega and iRaffer in Keemstar's $100,000 Thursday Realm Royale tournament Match 2. A great play by IHOLDSHIFT who plays as an engineer.. Play from Keemstar's $100,000 Thursday Realm Royale tournament. Shroud get rekt by Ninja and C9 Chappie. 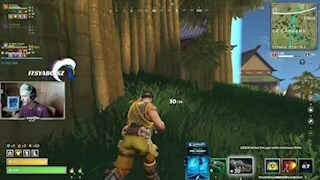 That was actually a mistake by Shroud who split from..
A funny moment in Realm Royale $10000 Invitational Tournaments that took place on August 1st, 2018. 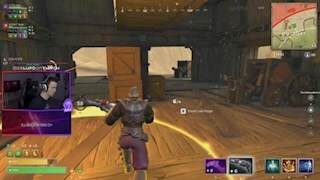 You can see fak3zit hiding behind the chest in the room with..
DrLupo Playing Realm Royale and going great. In this clip, you can see DrLupo making an incredible shot. 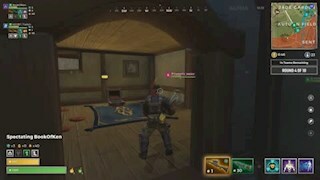 He detects the enemy and instead of fighting head to..
Defran was owning Match 3 of Realm Royale tourney Match 3. He was just unstoppable, getting snipe shots like crazy and using the assassin's ability to stay.. In this clip Overpowered owns the end of the match using his Assasin character, putting those shots in, blinking and using grenades and wipes out everyone.That ..
Summit1g is super sharp putting each shot in. 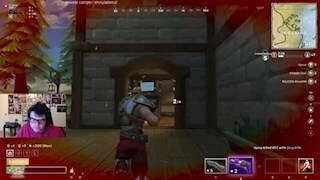 His CS: GO aiming skills transfer beautifully to Realm Royale. I've seen other experience FPS players having lots .. 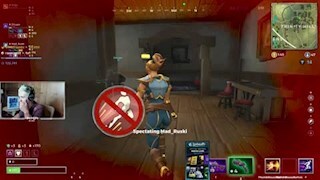 In this Realm Royale gameplay, you can see DrLupo playing the Assasin class and smartly use his Concussion Bomb alongside the "Blink" ability to push him fast..
MAd_Ruski tried to give cover for chickened DrLupo and get chickened himself LOL. 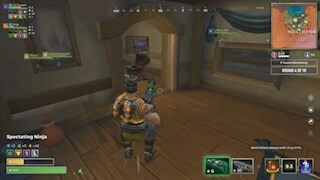 I was looking DrLup playing Realm Royale. I am a big fan of DrLupo, is an..
Ninja singing along with his character while getting damage from the storm. I found out that some of the things that make Realm Royale different than other.. 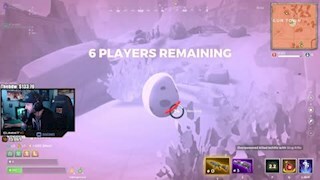 This was such a funny moment in Realm Royale where Ninja watching DrLupo as the last survivor in the squad, running away like mad as a chicken. That funny.. 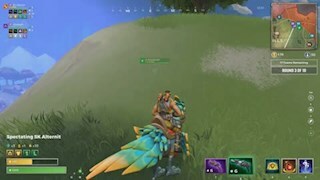 In this video, you can see Ninja playing Realm Royale, runs like a chicken and get snipped. Now don't get me wrong, it's not that Ninja runs like a chicken in..
Realm Royale is a battle royale game developed by Hi-Rez Studios, the same company who brought us Smite and Paladins. Unlike some BR games that are developed to look and feel realistic, Real Royale takes place in a fantasy world. It still follows the same popular 100-person Batte Royale battle that we all learn to know and love. 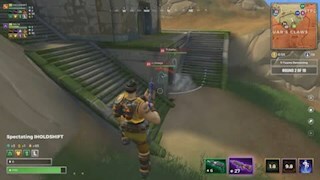 In Realm Royale you get to choose a character class, each one brings its own unique gameplay, weapons and magical abilities into the battlefield. 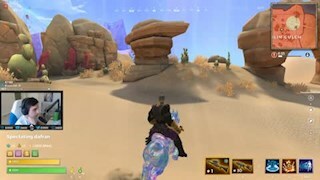 This is one of the features that make Realm Royale stand out from the rest. It feels more like Overwatch Battle Royale game in that sense. You can choose to be a Warrior, Mage, Hunter, Engineer or Assassin. Of course, each character dictated a different play style and requires a different tactical approach to different situations and when fighting other opponent's classes. Another cool feature is the ability to use a horse mount to travel through the land, so you won't have to walk around that massive realm. 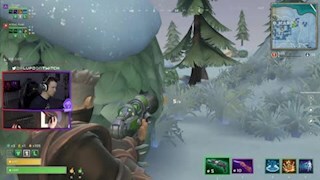 Some prefer Realm Royale because it has no building like Fortnite and because it takes place in a fantasy world, which leads to a different arcade-style type of gameplay, which many prefer. 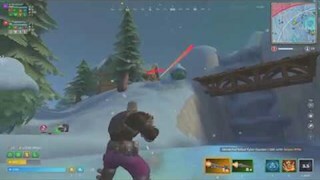 In this page, you can find a large collection of the top Realm Royale plays. Each gameplay in the video is handpicked, so it's short and straight to the point. You don't need to spend a lot of time just to get to see Realm Royale best plays. You can vote, share your own and discuss different plays.